If you’ve been wanting to learn more about adopting a fast friend then sign up to pre-register to adopt! Pre-registrations will be opening on our website soon. Once you have registered you will be all set to join us at our Adoption Day at our GAP facility in Southern River, on Sunday 28 April 2019, to find your perfect match! 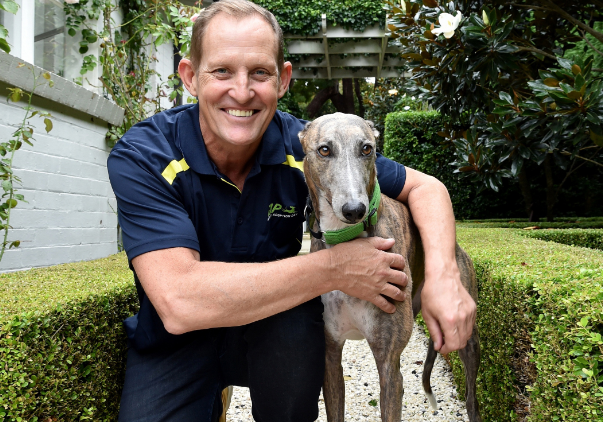 A ‘Dogalogue’ of greyhounds that will be available to adopt on the day will be sent out prior to the event. Please note you MUST be pre-registered to adopt a greyhound on the day.